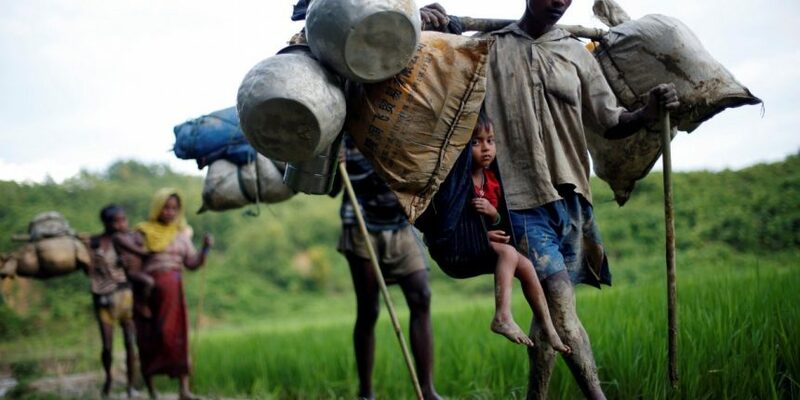 Years of persecution, genocide and exile have left these people with little to hope for. 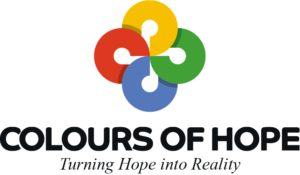 Help us give a person more than just a bare life. 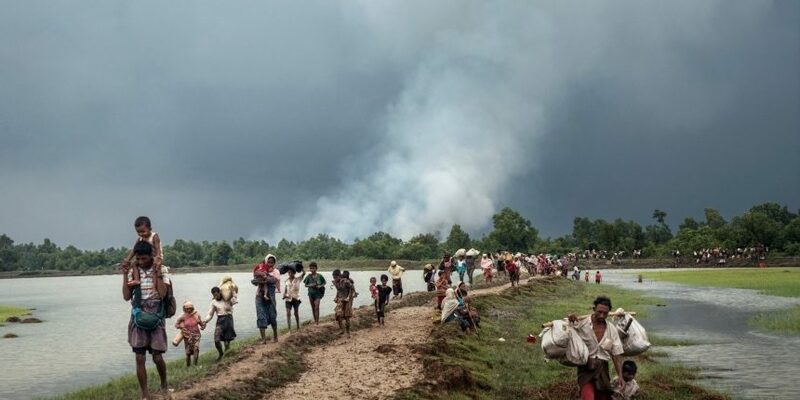 The Rohingya are human beings who deserve to be treated with dignity, yet, in the current international political order, it is not human beings per se that are subjects of states’ responsibility—as citizens are. 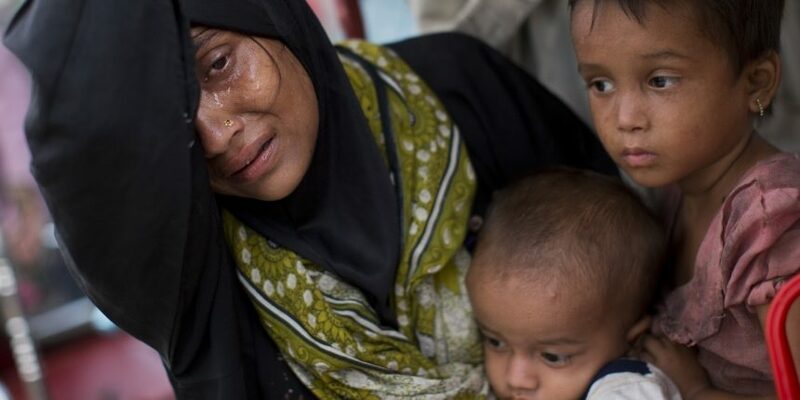 Without citizenship, the Rohingya are denied “the right to have rights”. 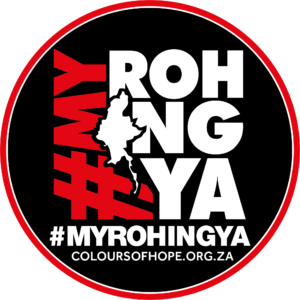 Help Colours of Hope in the #MyRohingya Campaign by spreading awareness of this crisis as well as donating to this cause. 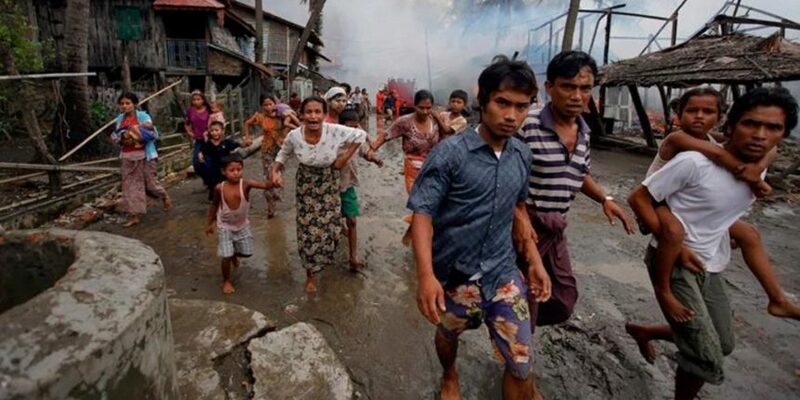 Speak against injustice, show compassion by giving at least one Rohingyan some dignity. Please type in the amount to donate.